Perth Auto Wreckers are the best source for cheap and the best quality used car replacement and reconditioned batteries. We have amazingly talented and knowledgeable team who has serviced the used auto spares industry for more than 15 years in Perth, Western Australia. With such an unparalleled expertise we have met the expectations of generations of people. We prioritize to treat our customers with respect because this is the best way to satisfy them. That’s why our customers always choose us to buy quality products at fair rates. Beside this we provide free inspections for automotive systems and free testing of batteries. Since we don’t like to trouble our customers by selling products that they don’t require. There is no need to set an appointment when you deal with us. We guarantee to provide you the right car part and accessories for your vehicle. 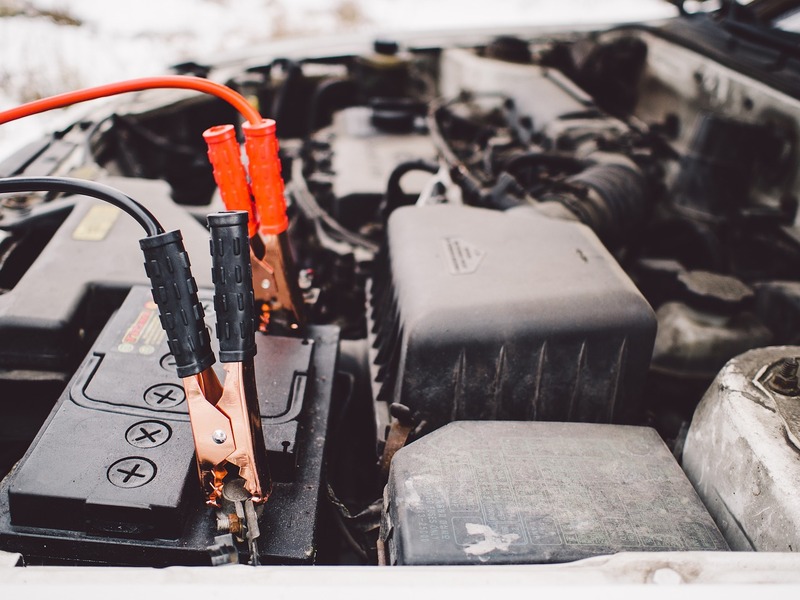 On an average a car battery needs to be replaced after every 3-5 years. However, if it fails while driving, you can certainly give it a boost. However, this is just a temporary fix for the problem. In order to install the best quality used part in your vehicle contact Perth Auto Wreckers today. How to diagnose when to replace a battery? Generally, an auto battery performs really well during the first 3-5 years of its usage. But after a short period of time its life starts to shorten. Most often weather conditions in your area can also create problem in normal functioning of major components. So, when you have trouble to start your car’s engine, it’s time to replace the battery. But you won’t have proper skills and equipment to identify the issue in your battery. This is where you should visit Perth Auto Wreckers. We will check your battery condition for free. If we see any problem, our experts will give you the best consultation regarding whether to replace your old part or not. Our talented automotive experts will also help you in selection and installation of right component. If you have any queries regarding your battery, please feel free to contact us. We will be more than glad to help you out. Find us on Google Maps. When it comes to replacement of an auto battery it involves resetting several different features. You will need to reset its convenience functions like radio and clock. Aside from this you will require resetting the safety features like acceleration sensors, steering angle sensors and more. Here at Perth Auto Wreckers we have experts who are skilled in safely installing car batteries. 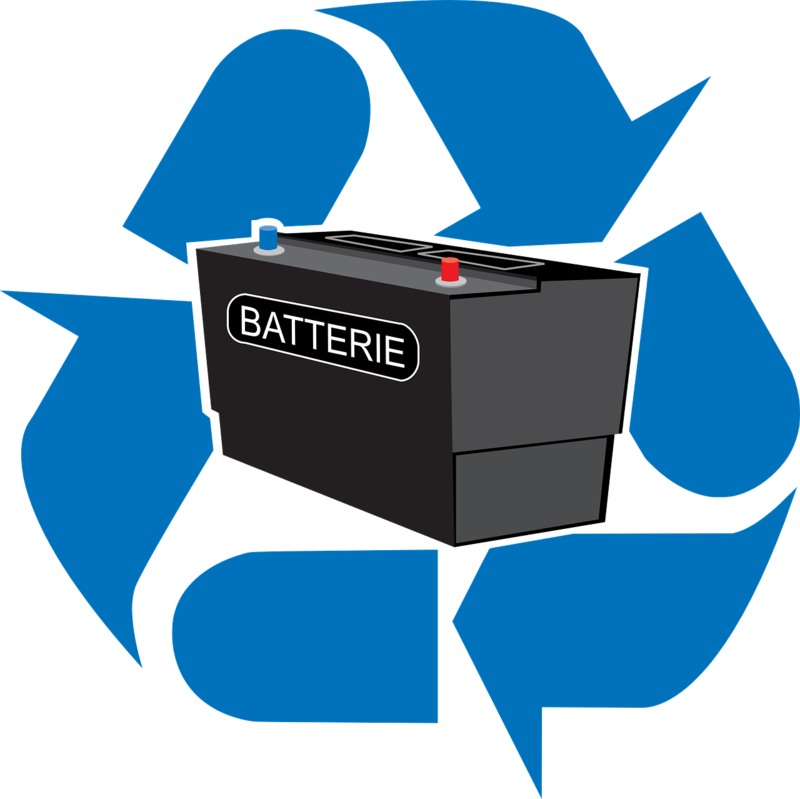 We also know how to handle the toxic chemicals and hazardous materials present in batteries. That is why when you choose us for battery replacement you will get the best eco-friendly service. Is your vehicle’s engine not working properly? Are you not sure whether its battery has reached the end of its useful life? Just don’t throw it in the trash. You can bring it to us and get free battery diagnostics. Besides identifying issues, we also recharge dead auto batteries. Browsing for the car battery prices in Perth? Feel free to contact us and we won’t charge you providing the quotes and an expert advice.